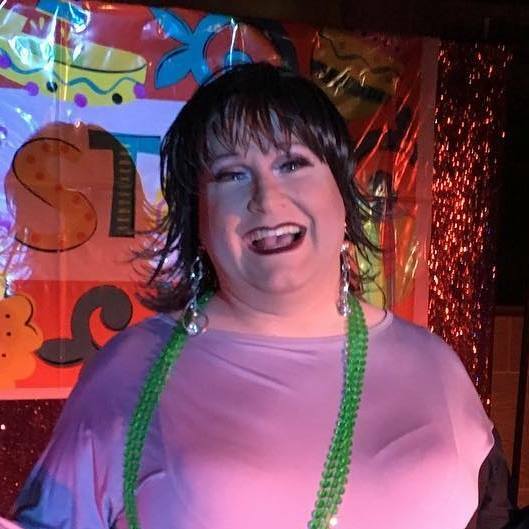 Celebrate the end to our 20th annual, queer film festival with hosts KJ Garyoke and Kingston’s very own Miss Tyffanie Morgan for a Valentine’s Day edition of KARAOKE FOR YOUR LIFE aka Drag Queen Karaoke. It’s just like regular karaoke, just add glitter and pixie dust. Feel free to come dressed FABULOUS!!!! We are no longer selling advance tickets to this event due to the limited capacity of the venue and to ensure that our Closing Gala guests are able to attend. To ensure you get in to this event, buy a Festival PASS or a ticket to Steam Room Stories The Movie. Complimentary snacks provided by the Tir Nan Og. Further community support courtesy of GetReal Queen’s and Modern Fuel Artist-Run Centre.